Precise cutting and fast service! 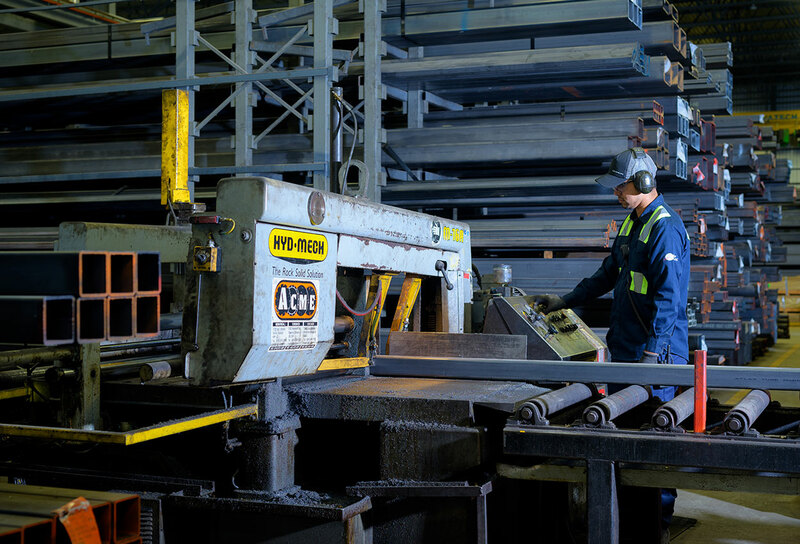 Groupe Picard offers a rapid and impeccable steel cutting service. All three branches are equipped with ultra-performing state-of-the-art digital saws. Whether you need to cut an item to a precise length or to cut it up into multiple pieces, it’s possible to have those cuts made to order. 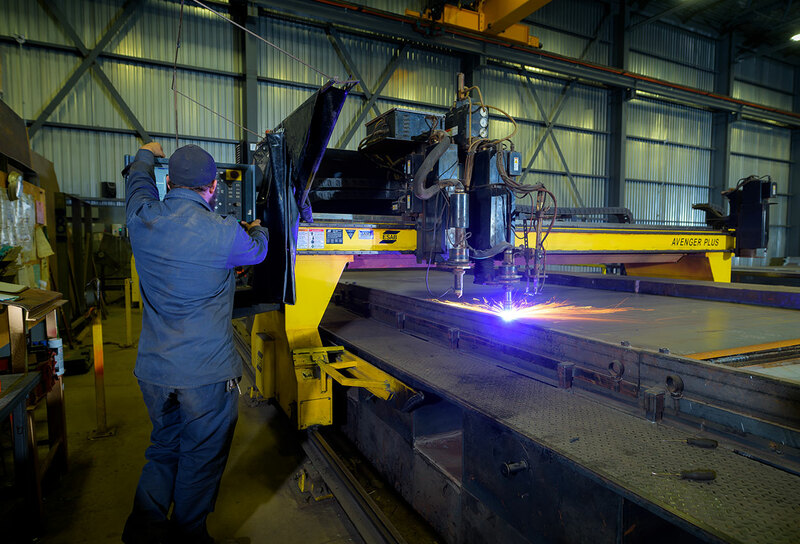 Equipped with plasma and/or oxy-fuel cutters, cutting services for steel plates is also available in all three branches. With this onsite equipment, it’s possible to cut sheets up to 6’’ thick. 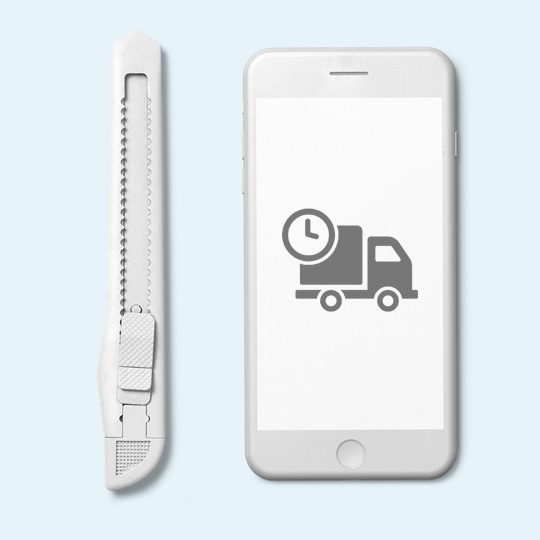 It makes it possible to obtain pre-cut materials, delivered directly to the work site. Always ready to deliver the merchandise! Groupe Picard puts much emphasis on rapidity and precision when executing their tasks. Thanks to three enormous and strategically situated warehouses, the team is always ready to take orders and deliver them within the best possible delays on a large territory. With more than30 million dollars in inventory, clients from all sectors can be effectively supplied.